Certain book projects require the books to be quite small in size. Not only are the width and height dimensions smaller than usual, the thickness of the book sometimes needs to be kept to a minimum as well. Though there is no iron-clad size rule, most printers refer to a book as being “small” if it measures 4” x 6” or smaller. Also, these smaller books are referred to by a variety of names, such as mini books, miniature books, or pocket-sized books. Full-size books can be rather cumbersome while traveling or sightseeing. This is why many Travel Guides and Language Phrase Books are often created in a smaller format. Similarly, it would not be practical to carry a full-size book when performing vigorous activities like hiking, biking, climbing, etc. Fortunately, a pocket-sized Field Guide or Survival Handbook can provide essential information without the bulk of a larger book. Some books contain information that may be needed quickly, so these books should be kept in a readily accessible place. For example, First Aid books are often made in a smaller size, as are books containing Emergency Procedures. Likewise, books containing information that is referred to frequently are often condensed into purse or pocket sized versions for handy access. These include books of Codes, Regulations, Rules, Formulas, Terminology and similar reference material. Many consumer products are packaged within a small box or clam-shell pack. Certain products like games, software, or electronics often come with extensive documentation…usually in multiple languages. 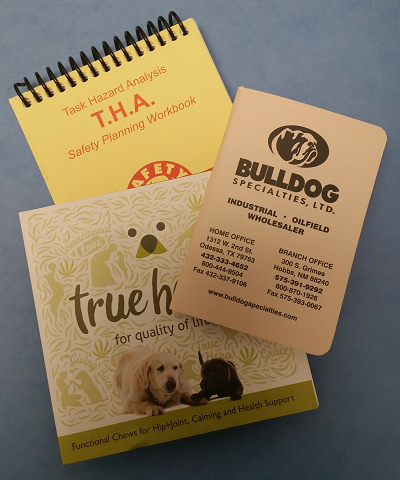 Because there is often limited space within the package, any booklet or bound document that accompanies the product must also be small in size. 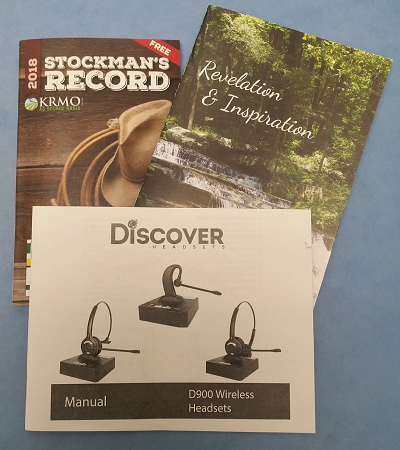 Product Manuals, Use and Care Guides, Installation Steps, and Assembly Instructions are all examples of booklets commonly created in a reduced format because of packaging restraints. Because miniature books offer a cost-effective option for sharing printed information, they are ideal for promotional giveaways. Medical and dental offices, real estate and insurance agencies, legal and financial service providers, consulting and accounting firms, and other specialists often create Informational books for distribution to current and prospective clients. Also, churches and ministries frequently print small books of Prayer and Scripture. The smaller size makes the book more portable and convenient, which increases the likelihood it will be kept and read. Also, the compact format saves on postage when sending the books through the mail. The information in some books is only intended to be used for a relatively short duration. So there is generally no reason to invest in a full-size book if its content will only be useful for a limited amount of time. Since minimizing the dimensions and/or thickness of the book will reduce the cost, this is often the chosen option for Coupon Books, Theatre Programs, Pocket Calendars, Schedules of Events, Puzzle Books, and so on. Not all printers are set up to produce small books and booklets. If you are having trouble finding the size or type you need, get in touch with Formax Printing. We specialize in all types of softcover book and booklet printing, so we can provide you with multiple options for a cost-effective solution. Just give us a call at 866-367-6221. Or, if you already know your specs, click here to send us a quote request. We look forward to assisting with your book project!